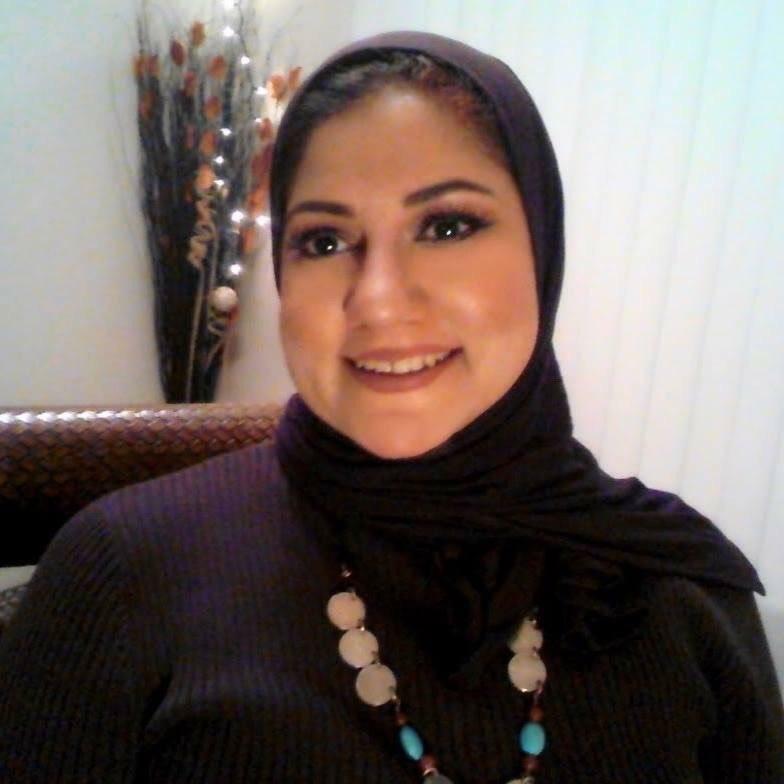 Doaa, an Egyptian international student, is one semester away from finishing her English PhD in Language and Literature in the UNM English Department with an emphasis on Medieval Literature and Folkloric Studies. She will be completing her dissertation on female protagonist mega-archetypes (a term coined by her) inspired by the Bible and the Qur’an. Her work investigates these two holy books together as texts that complement one another. She explores how these female mega-archetypes are not merely Biblical/Qur’anic characters but are also inspirations in literary works. The original and groundbreaking paradigm of her dissertation and her unique concept of the Mega archetype required her to coin several new literary terms to facilitate communicating a new theoretical framework. It pursues a study of texts that are not traditionally examined together: Middle English, Old French, Middle High German, and Medieval Arabic works—all studied through Biblical and Qur’anic perspectives. Doaa was selected on the basis of her outstanding academic record, the scope and depth of her project, and the potential it holds--not only for literary critical theory and archetypal psychology--but also for its potential to impact concepts and practices of 21st Century spirituality through new ways of understanding scripture as well as myth and folklore. We recognize that it takes great spiritual courage and vision to explore Holy texts with fresh spirit, and great intellect to find their correlates in differing religious traditions as well as in literature, psychology, and the everyday human struggle. We are please to offer support to this outstanding UNM scholar. 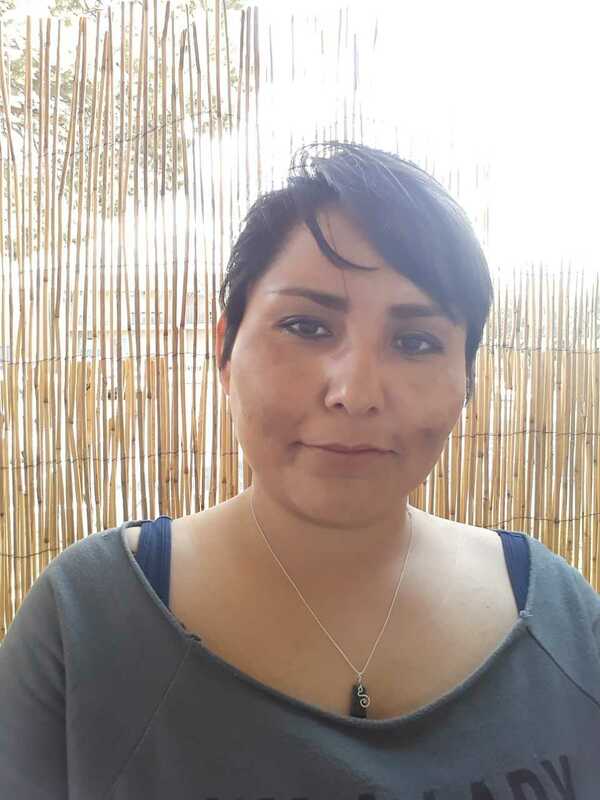 Heather is a Navajo woman from Sheep Springs in the Navajo Nation, a published writer and a graduate student in UNM’s MFA program in creative writing (English Department). She plans to graduate in December 2019 and will be completing a memoir novel as her final project. The book is about her experience as a Native American woman from the reservation struggling to reconcile her traditional Navajo spirituality with Western psychology. It delves into Heather’s personal history of spiritual experiences that include hallucinations from an early age into adulthood, and her interpretation of them through the lens of Native American (Navajo/Dine) spirituality, which considers them as normal and symbolic as well as real. The book will explore how such spiritual experiences are considered a sign of mental illness, often stigmatized in Western society. Additionally, the book will show how traumatic experiences, such as child abuse, domestic abuse, as well as secondary trauma as a sexual assault victim advocates and child protective services social worker, exacerbated her mental health issues while simultaneously intensifying her spiritual experiences. Described by faculty as an ambitious and compelling memoir, the book wrestles with concepts like demons, shape-shifters and ghosts which are considered a normal part of human experience among Navajos, but which are labeled symptoms of mental illness in the Western world, raising the questions of what is mental illness, who decides, and how does diagnosis tear us from a deeper connection to the divine? Johnson’s excellence as a writer has already been recognized--her essay “Nowhere Place” won Prairie Schooner’s (one of the nation’s premier literary magazines) Award in Nonfiction and was published in their 2019 Spring Quarterly edition. A dedicated writer, she has had a variety of other publications and won a growing list of awards. Her poetry will be anthologized in The Dine Reader: Reading and Teaching Navajo Poetics. Heather’s project stands out as an exceptional, original creative work with its focus on visionary experiences explored through the contrasting perspectives of traditional Navajo spirituality and modern psychiatry. We feel it holds potential for a deepening understanding of mystical experiences that could well impact concepts and practices of 21st Century spirituality and our collective attempts to live in a world that is both scientific and mystical. Lydia is a graduate student in UNM’s MFA program in creative writing (English Department) and also works full time as a technical editor. She is in the process of completing her dissertation project, a creative nonfiction book on the life of her great grandfather, Yogi Wassan Singh, one of the earliest Yoga instructors and New Age spiritualists in the United States. Yogi Wassan traveled around America, lecturing and demonstrating his physical strength from 1920 until his death in 1944. At one time, he had thousands of followers. The book tells the story of Yogi Wassan’s immigration from India, his arrival and early days working in a lumber mill and his transformation as a spiritual guru and speaker. Lydia’s exploration of the personality and profession of her great grandfather is, by extension, an investigation of the roots of Yoga and New Age spirituality in America. The work also addresses her family’s questions around his authenticity or possibly his charlatanism, her own struggles and doubts about spirituality and, despite being raised in a non-religious family, her yearning, in her words, “for a spiritual anchorage” Wassan hopes to reveal American Yoga and spirituality to be in essence American; forged from deep roots in India, but shaped by American audiences and the American experience. The book will also narrate her personal journey into spirituality. With this award, we are recognizing Lydia’s original creative work as exceptional in its focus on East/West spirituality, explored through the vehicle of personal family history, with contrasting perspectives on the introduction and incorporation of Yogic beliefs and practices in 20th Century American culture and spirituality. We feel it holds potential for new understanding of factors that contribute to evolving concepts and practices of spirituality in a time of increasing globalization in the 21st Century.